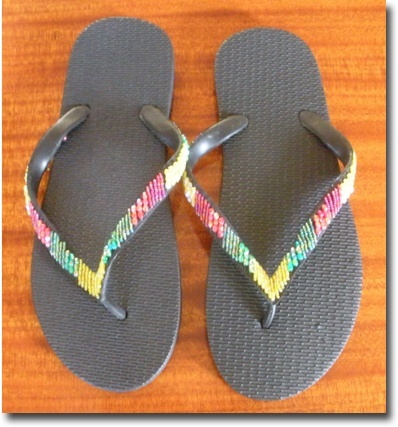 Rasta beaded rubber slippers. Black bottoms. 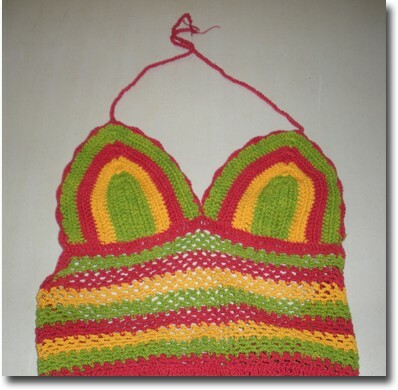 Women's sizes 6 - 10. 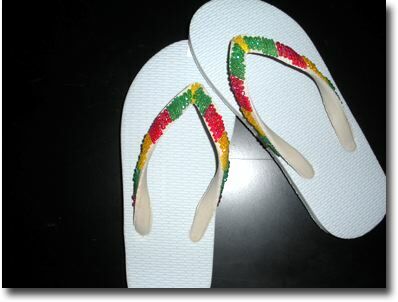 Rasta beaded rubber slippers. White bottoms. Women's sizes 6 - 10. 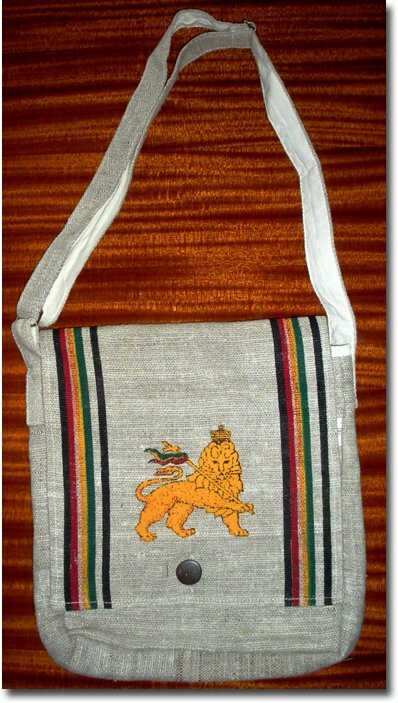 Reggae passport bag. 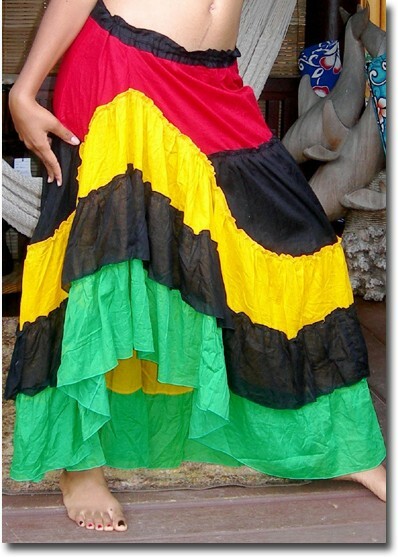 Comes in mixed designs: Ganga leaf, Om, Hawaiian flag, Bird of paradise flower, Hawaiian hibiscus flower and natural. 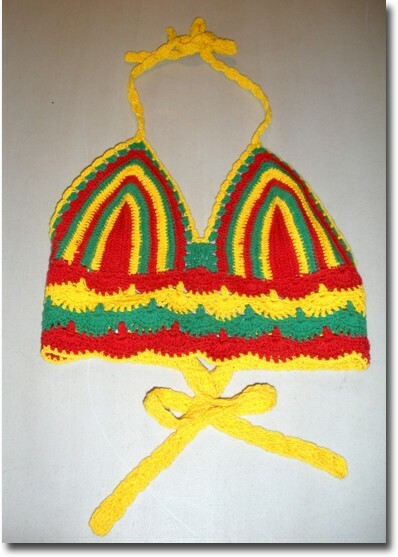 All designs hand woven in Rasta colors with natural background. 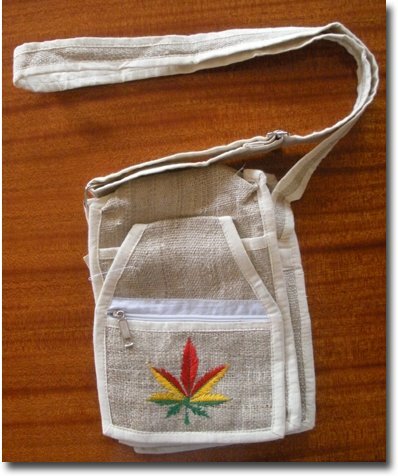 100% hemp. 6" x 9"